The Sun East Charitable Foundation serves the municipalities within the Greater Brandywine Region which includes the following Pennsylvania counties: Delaware, Chester, and Philadelphia. Expansion of the Foundation will grow to other states such as Delaware and New Jersey as the need arises. 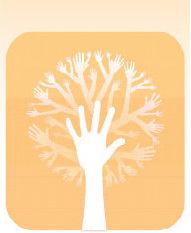 The Sun East Charitable Foundation offers awards for students who participate in Community Service. See Award Application.